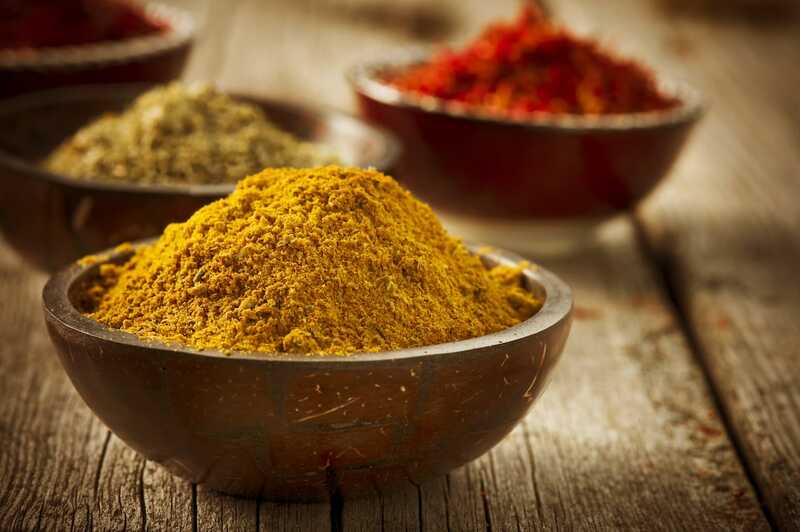 How Long Can Spices Last? You are here: Home / Blog / How Long Can Spices Last? Like any food product, herbs and spices are best consumed within a specific time frame. How long they last will differ depending on the herb or spice itself, whether it is ground or whole as well as how it is stored. Note that in most cases, you probably will not have to worry about spices spoiling or making you sick the way other ingredients might. At worst, you may have loss of flavor and aroma. When properly stored, spices can last six months in much more. Some, in fact can last many years without an impact to flavor in the right conditions. Given this wide gap in freshness (and the likelihood that storage conditions are not always optimal), most experts recommend replacing spices once a year to keep the best possible flavor in your spice rack. To get an idea of how wide the time frames range, consider the differences in how long the following spices can be kept depending on type, grind, and storage method. Like all spices, the shelf life of cinnamon depends on whether it is whole or ground. The difference has to do with surface area. The more surface area, the more opportunity there is for the volatile oils that give cinnamon its flavor to evaporate. 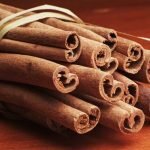 Whole cinnamon has less surface area and therefore will last longer. To maximize the shelf life of whole or ground cinnamon, store it away from heat and light. Heat and light are known to degrade the pungency of spices. It is not a good idea to freeze ground cinnamon. 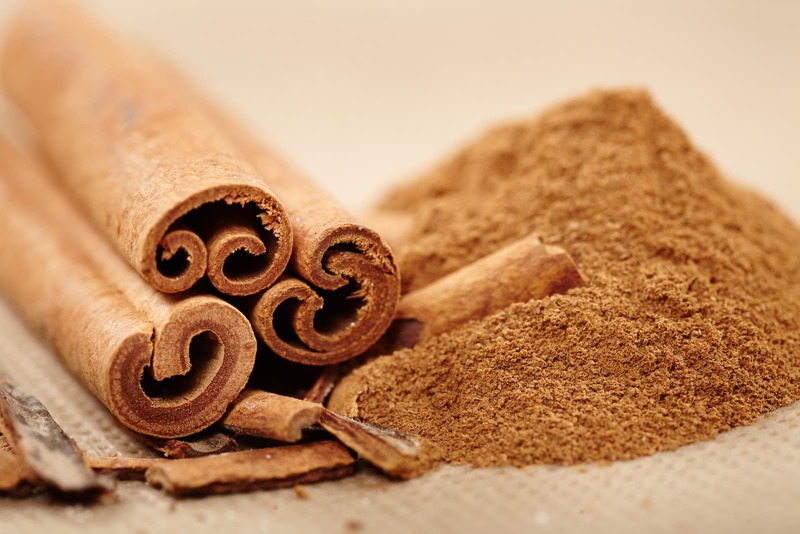 When stored properly, ground cinnamon can last for up to a year; whole cinnamon sticks can last for up to three years. Ginger is used in a number of forms with varying shelf lives. Fresh ginger has the shortest shelf life. Usually, you can expect to get a week or so if it is stored outside of the refrigerator. In the refrigerator, it can last for a month and up to three months in the freezer. Crystallized ginger can last for up to three years and dried, ground ginger can last as long as four years. Bay leaves are known for their longevity and the dried version is what is used most of the time. Like other herbs, you should store it in a location that is dark and cool. It is recommended that you store bay leaves in an airtight container in the freezer to maximize their shelf life. When they are properly stored, bay leaves can last for up to three years. Cloves are unusually pungent, which means that they can be used even after their flavor starts to fade. Even with their intense flavor, how whole or ground cloves are stored will still affect how long they last. Store cloves in a cool, dark environment like other spices. Expect properly stored ground cloves to last up to three years. Due to the reduced surface area, you can expect a longer lifespan from whole cloves. They will typically last for up to five years. Cumin seeds are relatively small, which means more surface area and a shorter shelf life when compared to some other whole spices; however, you can use them for up to a year if you store them properly. Ground cumin will last about 6 months. Proper storage involves a cool, dark location. For most herbs and spices, even the best storage conditions will not the eventual loss of flavor given enough time. Light and dark brown sugar are unusual in that they can last indefinitely as long as they are stored in a container that keeps moisture out. This is because sugar crystals do not promote bacterial growth and will not lose their sweetness. That said, they can lose other aspects of the flavor profile; use within two years for best results. 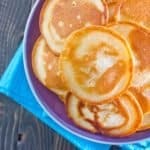 What Are Good Pancake Spices?